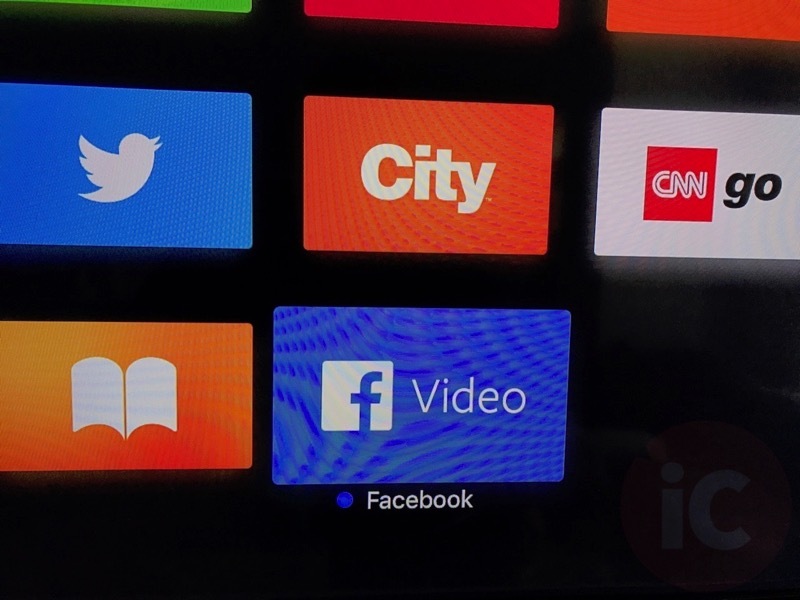 Last month, Facebook officially announced a video app was coming soon for Apple TV 4 users, after rumours of one was in the works for months. 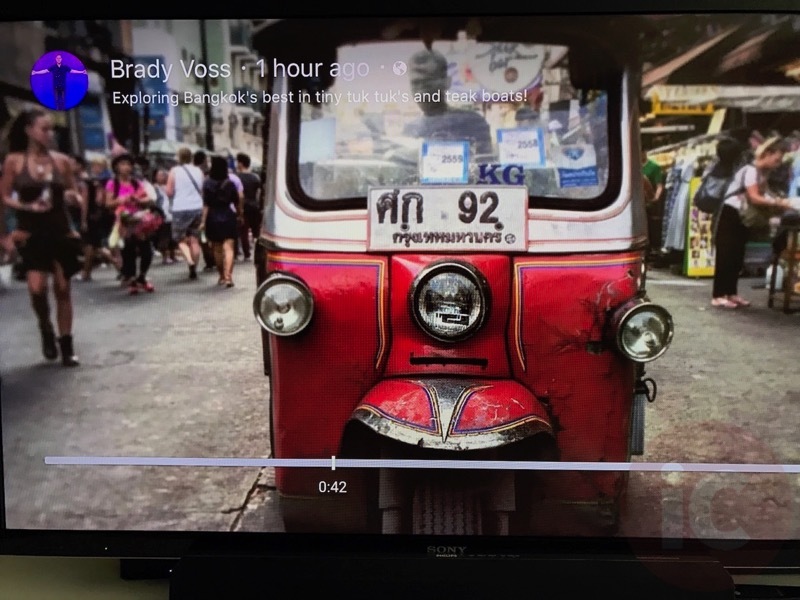 What are Facebook’s plans with this video app? 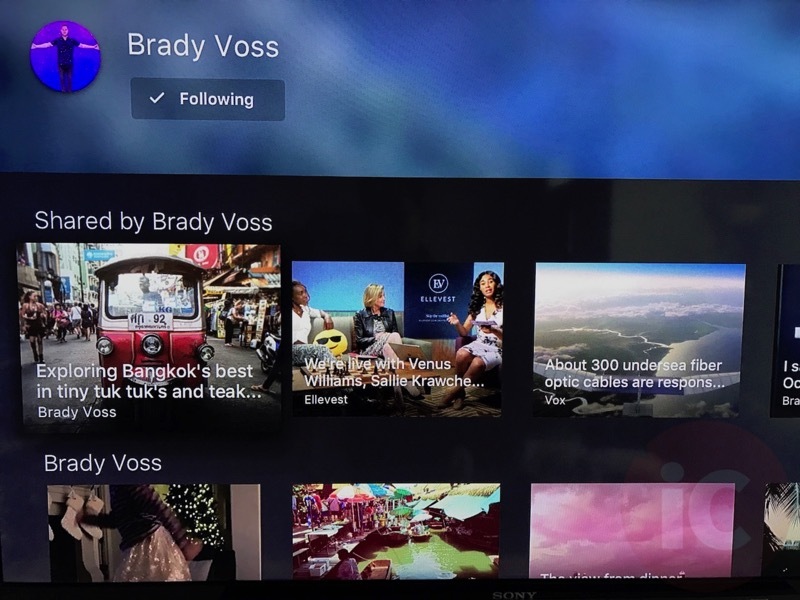 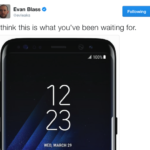 Of course, this app will be a new vehicle for advertising as it allows the social network to make its way to living rooms. 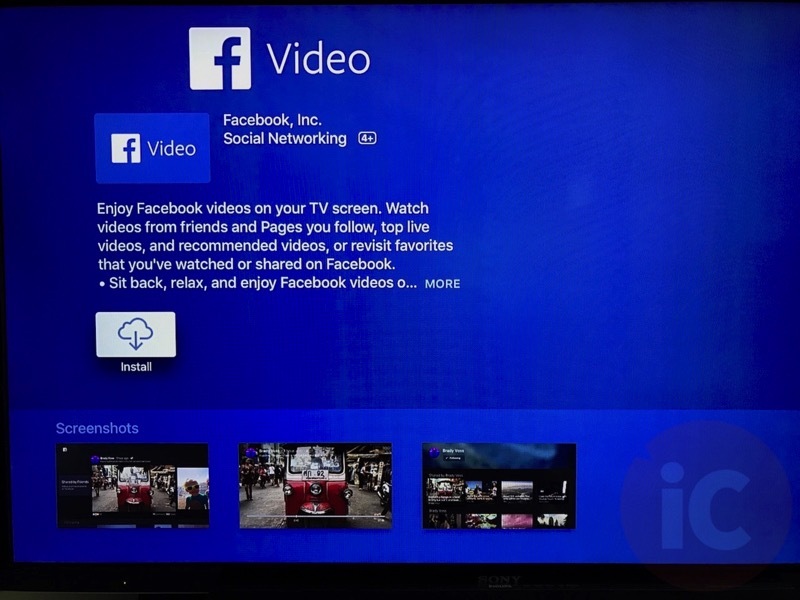 Let us know how you’re liking Facebook Video for Apple TV 4.